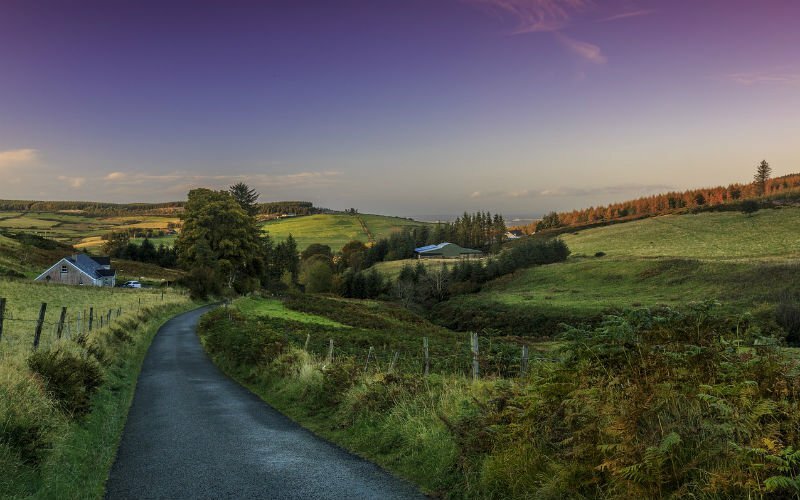 The magnificent Emerald Isle is perfect for school groups in part because Ireland offers diverse attractions within relatively short distances from Dublin, its capital. Ireland is a sightseer's paradise, with breathtaking cliffs and ocean views, verdant countryside, quaint villagesa and historic structures. Irish cuisine is hearty and the people are welcoming, making this a most agreeable destination. Dublin is typically the homebase for most school trips, and it has one of the better music scenes in Europe. From traditional Irish folk music to classical concerts in the National Concert Hall, the choices are many. There are also several locations that can serve as performance venues for visiting ensembles, and, of course, some come to perform in the annual St. Patrick's Day Parade.